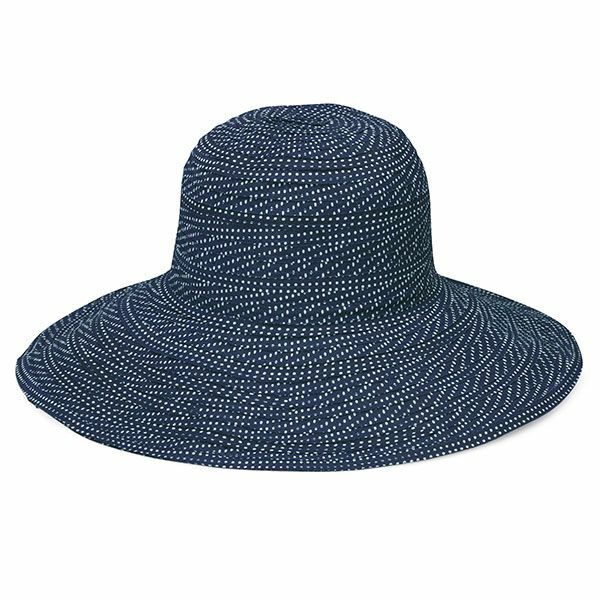 Everything about this hat is perfect for summer adventures and weather! Its lightweight and you can through it into any bag and crumple it up to save space on your travels. Roll it up, tuck it in your bag, and when you’re ready to wear it just unroll it! It won’t lose shape or look messy. The 4.5-inch brim has a thin wire that can be adjusted to your liking. Brim measures 4.5 inches. Internal adjustable drawstring. Hand wash cold.